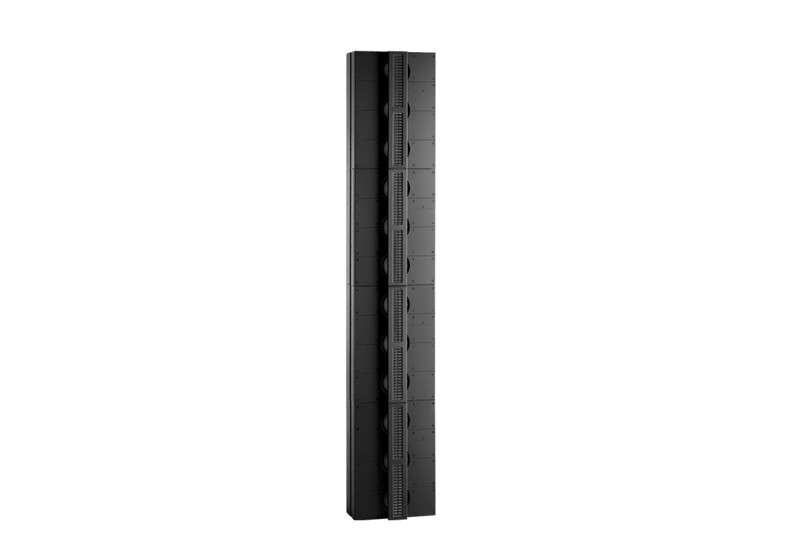 The Model LS series is the number one choice for larger rooms and spaces with rows of elevated seats. 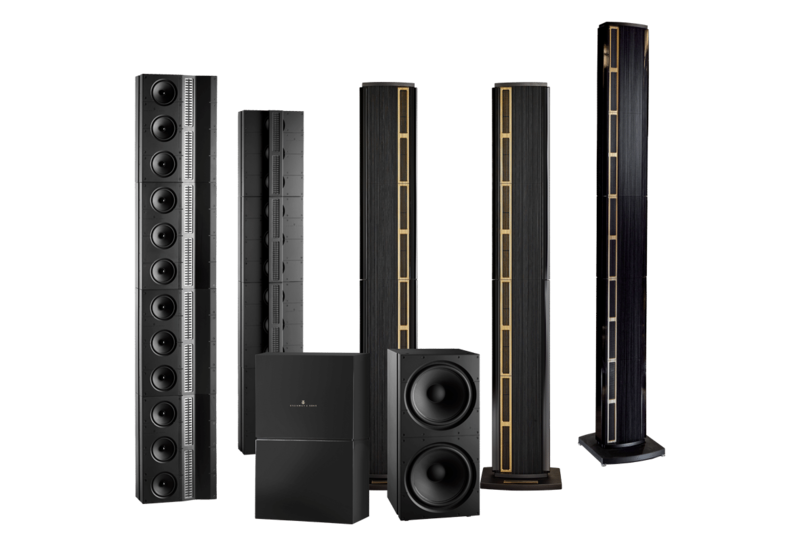 The collection offers commanding floor-standing and modular in-wall speakers, and simply outperforms any other similar system on the market. 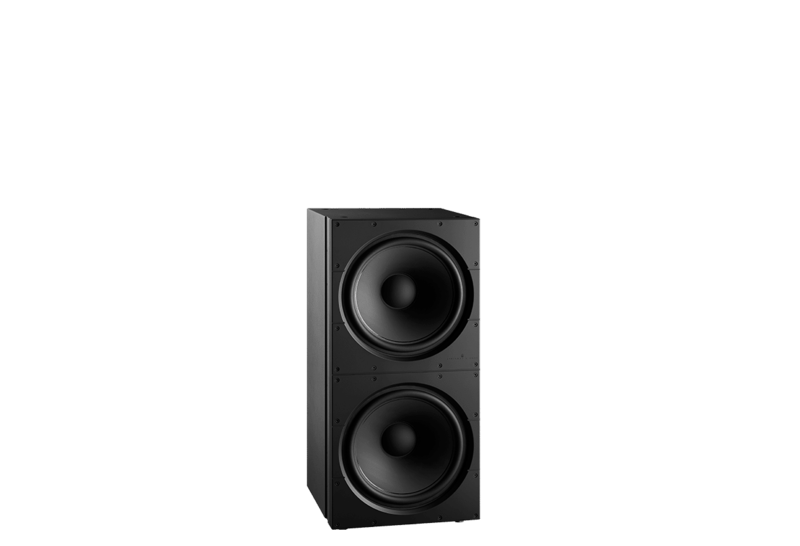 The Model LS series features an innovative line source approach incorporating floor-to-ceiling speakers and boundary woofers. This design allows sound to propagate undistorted over long distances, ensuring that every seat in the room has the same volume level and tonal consistency. 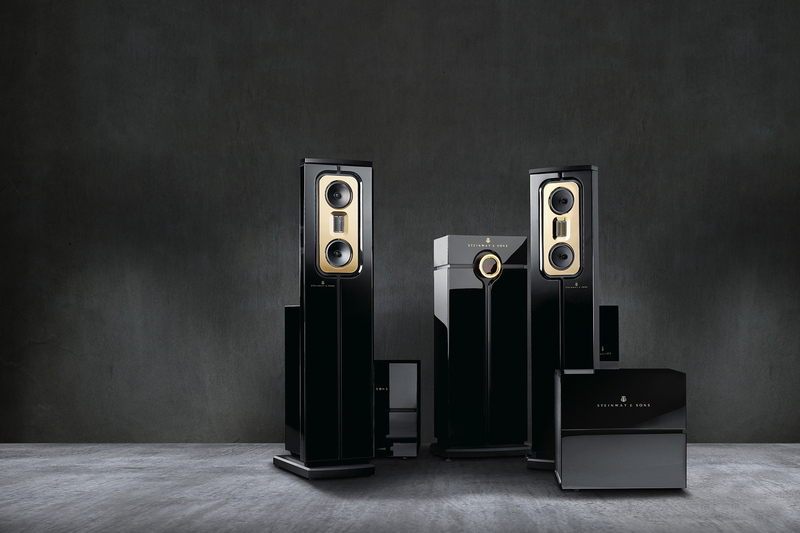 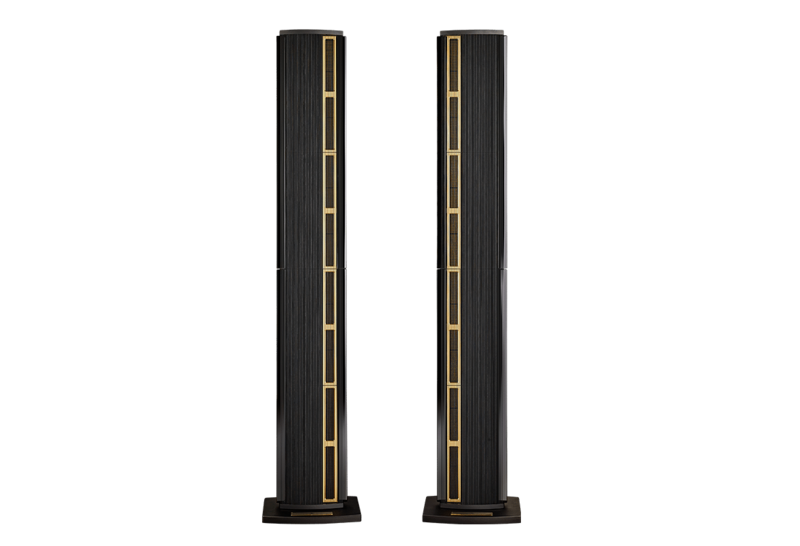 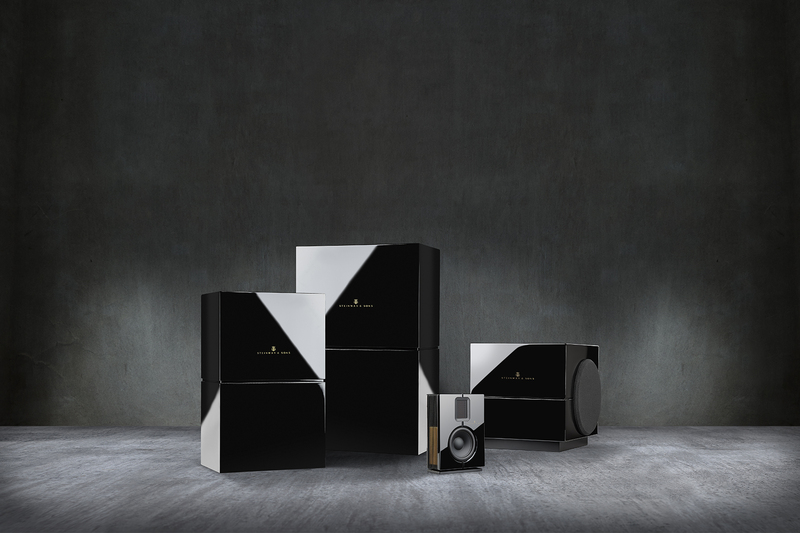 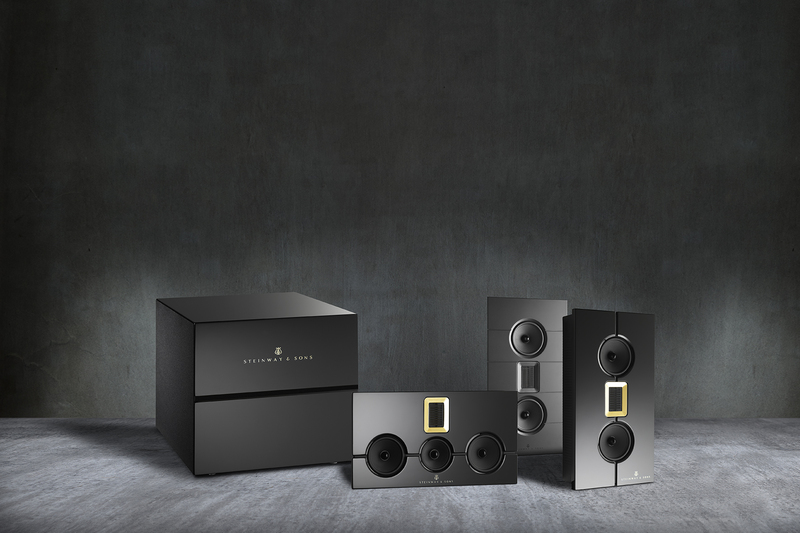 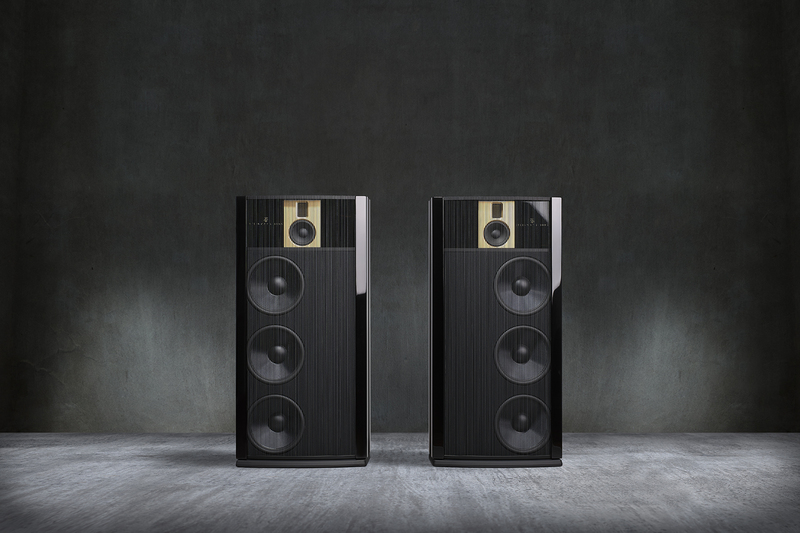 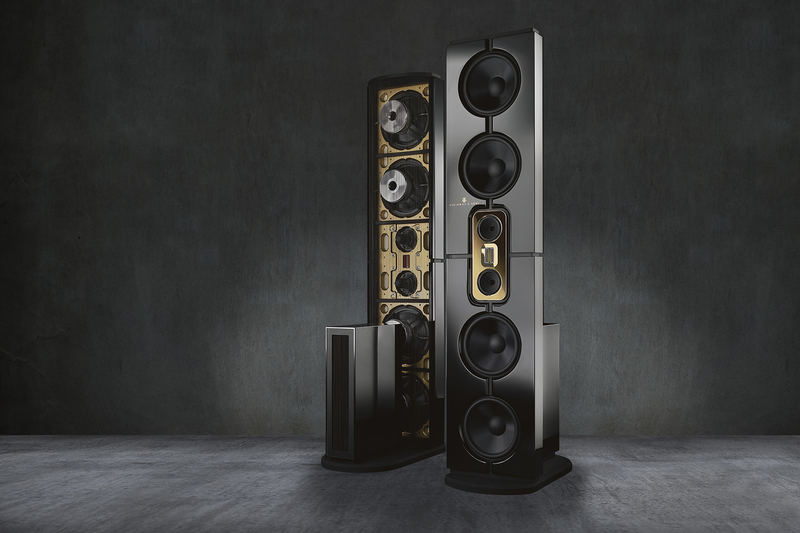 The Model LS Concert, and its smaller brother the Model LS Studio, blend the dipole design from the flagship Model D with the line source approach from the in-wall Model LS speakers. 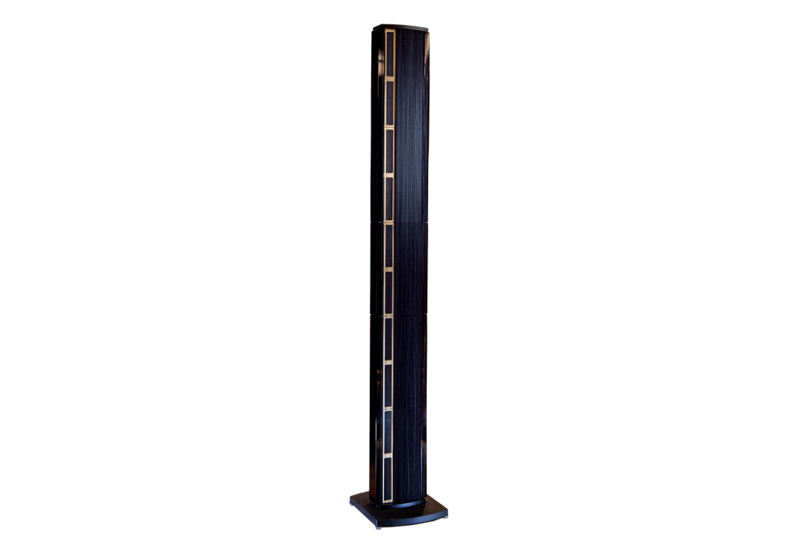 At over 8 and 6.5 feet tall, these open baffle speakers are for very large rooms where a sound system must sound – and look – impressive. 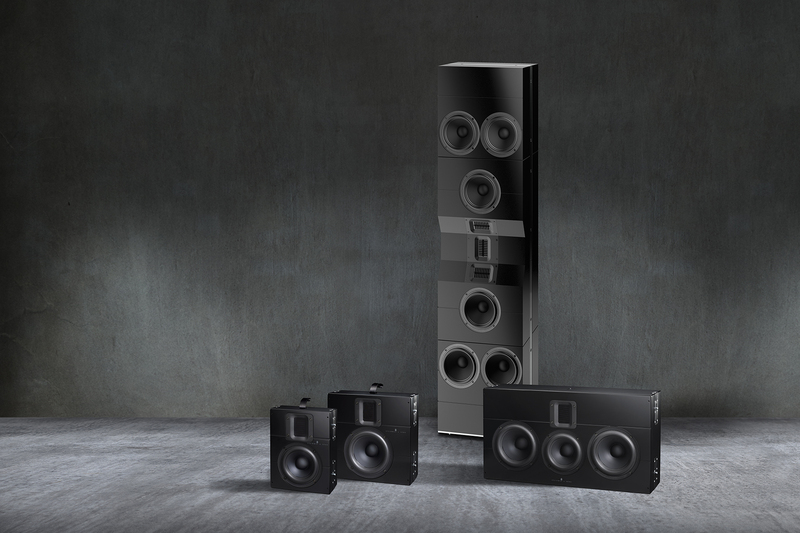 Finish: Matte black, high-gloss black, high-gloss white.